Brixton line dancing classes at Corpus Christi church. 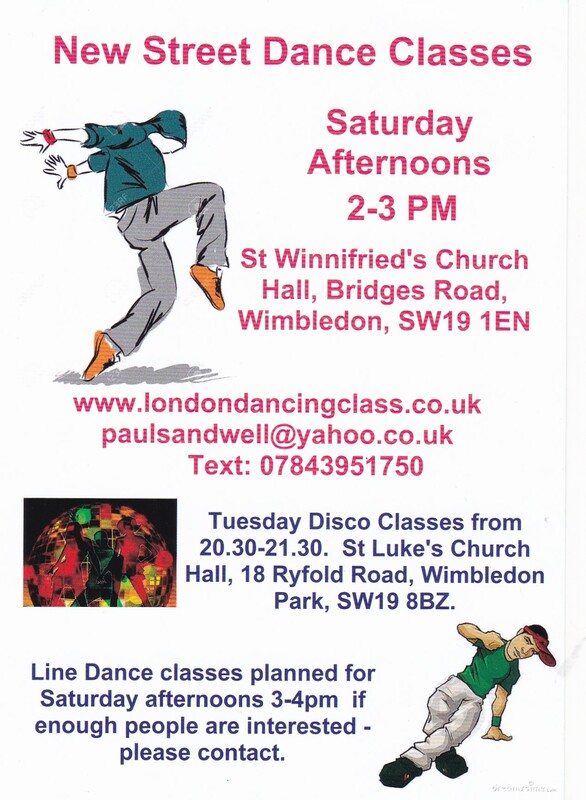 This is part of the London Irish and are line dance classes aimed at people over 55. 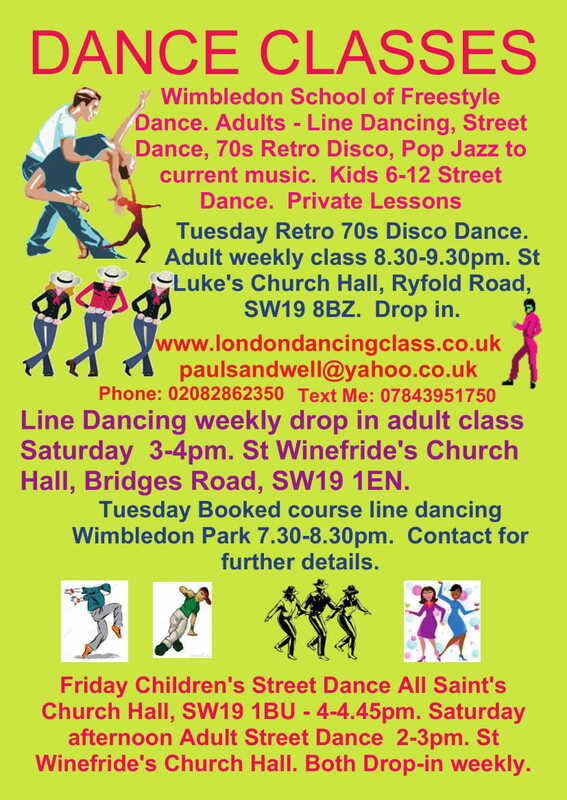 These line dance classes are in a location very convenient for people to come from Loughborough Junction, Clapham North, Herne Hill, Brockwell, Stockwell, Camberwell, Denmark Hill, East Dulwich and Oval. Other classes available in other areas in ballroom, disco, street dance. 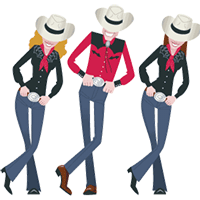 If you are over 55 why not try some line dancing in a friendly class on Tuesday lunchtimes from 11.30-12,30pm at Corpus Christi Church, 11 Trent Rd, Brixton, London SW2 5BJ. Classes are weekly, drop in and £2 per session. More details from Paul Sandwell@yahoo.co.uk.